Get bent. No, that is not an insult; a popular deck trend for 2017 is to include sweeping arcs of bent deck boards. 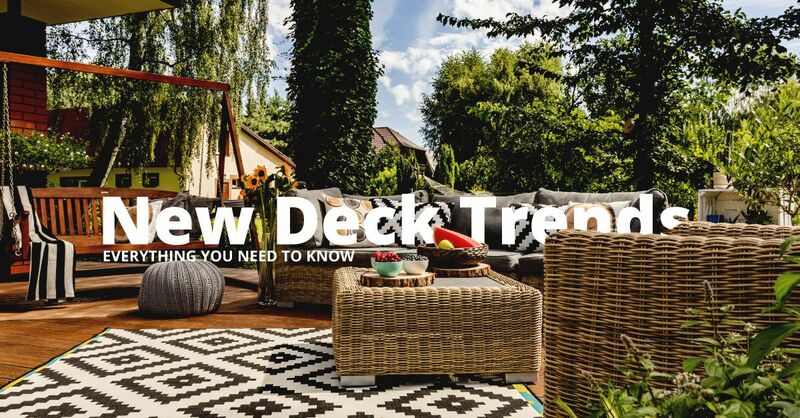 Other amazing developments for decks could transform your Sacramento-area deck from humdrum to heavenly this summer. With beautiful TimberTech composite decking and the right equipment (heating blankets and controls), your deck can incorporate curves to mimic the arcs of our glorious western sunsets. Deck steps can curve; deck edges can meet at interesting angles and intersections with curved elements. Because TimberTech composite decking can be heated and shaped, your imagination is the only limitation. Decks need not be abandoned when the sun sets, nor when the cooler winds blow. By incorporating full electrical systems and heating elements, you can keep your deck active and the focus of family fun long into the night and into late fall. Beyond fire pits, deck areas can have built-in ceramic heaters for comfort. Lighting goes far beyond tiki torches and citronella candles when you plan intelligently to build in lighting for general illumination and mood setting. Few parts of anyone’s home are as romantic as a deck with one area featuring a curtained pergola and soft lights beckoning. Composite decking was once dominated by brown and gray. Completely serviceable, neutral and ready to take a background role, those colors have now given way to exciting variety in composite deck colors. Multiple levels are extremely popular. This strategy is great when you want a deck that exits at, say, your dining room but reaches down to your garden a floor below. It also helps to make the most of small decks, as the multiple levels fool the eye into seeing more deck than you may actually have. These multiple level decks in composites or redwood decking also allow for built-in seating, storage, and tucked-away conversation nooks. Whether you want to transform your deck with amazing patterned decking, explore contrasting colors between deck boards and railings, or incorporate an outdoor kitchen and bent boards, the professionals at Straight Line Construction are ready to help. 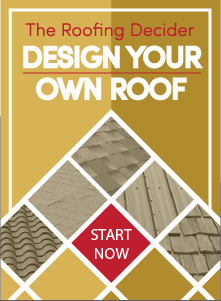 Contact us today to explore what more we can do for your home’s deck.